Put your mark on it! 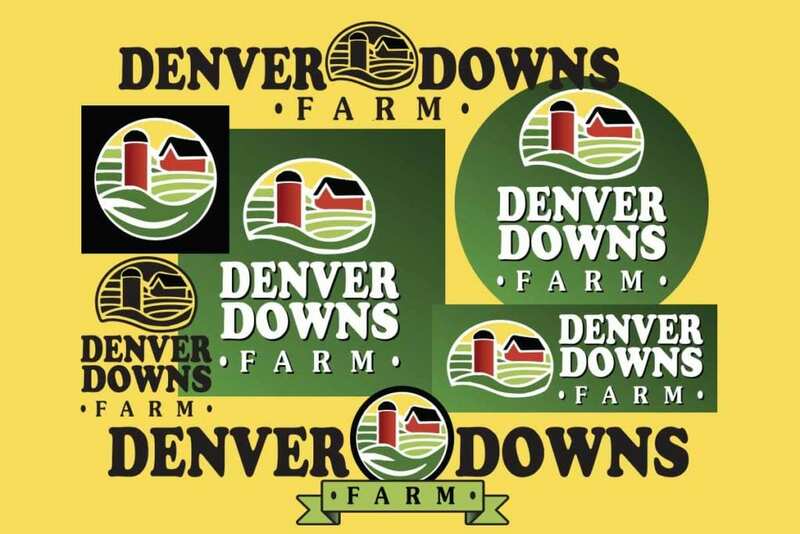 This is an example of a family of logos — which are required for varying uses of your brand. Use with or without consistent brand copy; seasonal brand copy may be employed, if you are open for more than one season. A good branding package starts with a one-color version of your logo, which can include a mark (graphic) or not. Variations are developed in horizontal and vertical formats, in four-color and full color, and also in a format that will be adaptable to a social media profile image (small round or square). Artwork would be delivered in several formats, both raster and vector: transparent PNG, AI or EPS, and PDF.